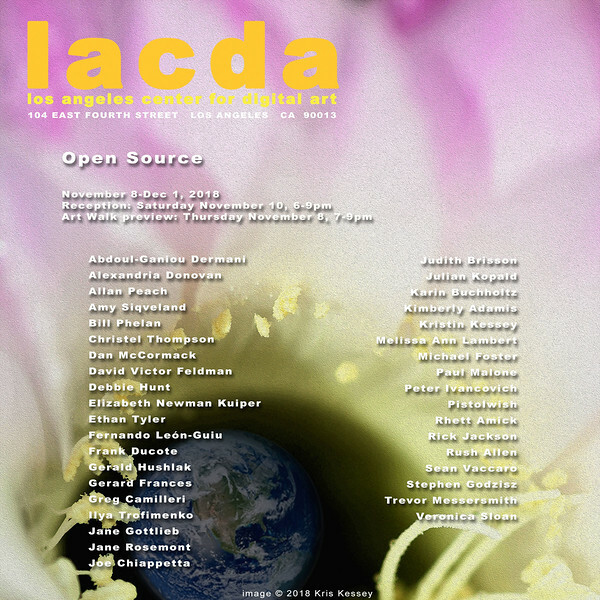 07.11.2018 - next "Open Source" exhibition at LACDA! I'm so glad to have my piece, "Expression, Angkor Wat", included in the next Open Source show at Los Angeles Center for Digital Art! !